All of Channel 4's +1 timeshift channels are now being distributed via digital terrestrial television, following the addition of More4+1 to the Freeview EPG today. The move reinstates More4+1 more than a decade after its first appearance on Freeview, when it was available from December 2005 until May 2006, before its broadcast slot was used for live Big Brother and then the Freeview launch of Film4. 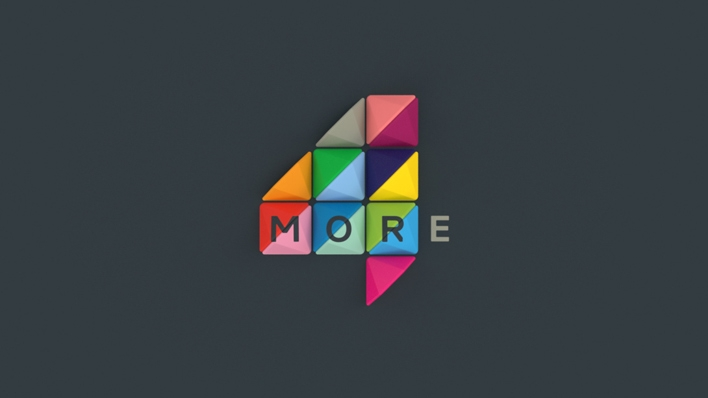 This time around, More4+1 has been added to channel 86, but can only be accessed by viewers using newer DVB-T2 compatible Freeview devices, or via the Freeview tuner in YouView, EE TV and Now TV Smart boxes. Reception is subject to coverage, with the signal reaching around three quarters of UK households. Viewers who are able to receive the QVC HD channels on 111 and 112 will have access to More4+1, as these services broadcast on the same Freeview multiplex (COM8). A retune may be required on a small number of devices. The new addition replaces VIVA+1 on channel 86, a one hour a day placeholder service, that was removed from Freeview on Tuesday. A +1 of 4seven does not exist, as it in itself is a type of timeshift channel. 4Music is operated by The Box Plus Network, of which Channel 4 has a share in, but does not have a +1 service. *These are YouView based platforms (BT TV, TalkTalk TV, Plusnet TV) as well as EE TV and through a Now TV Smart Box, who use Freeview and its channel numbering for services in the channel range 1-299 and 600-799.